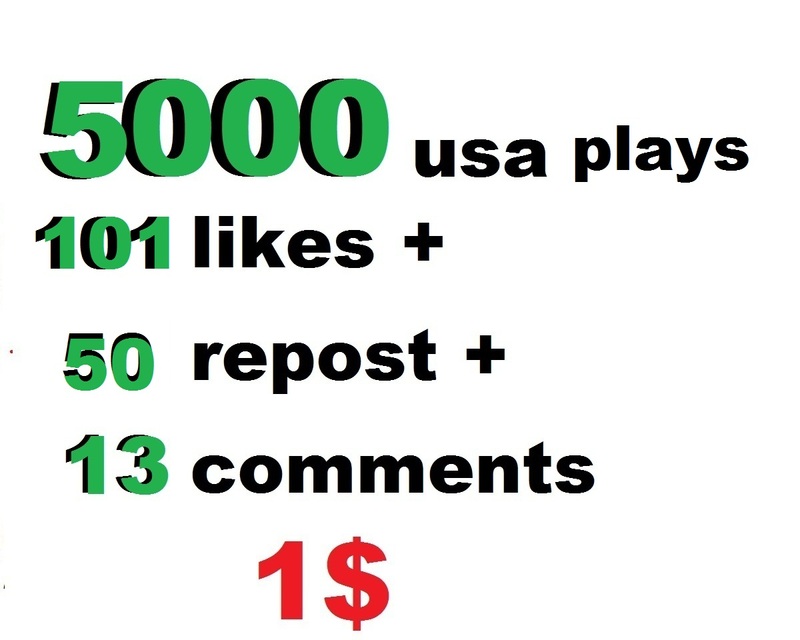 5000 USA plays 101 likes 50 repost and 13 comments 1usd. 5000 usa plays 150 likes 50 repost and 13 comments is ranked 5 out of 5. Based on 65 user reviews.